An Evening with Robert Boustany! 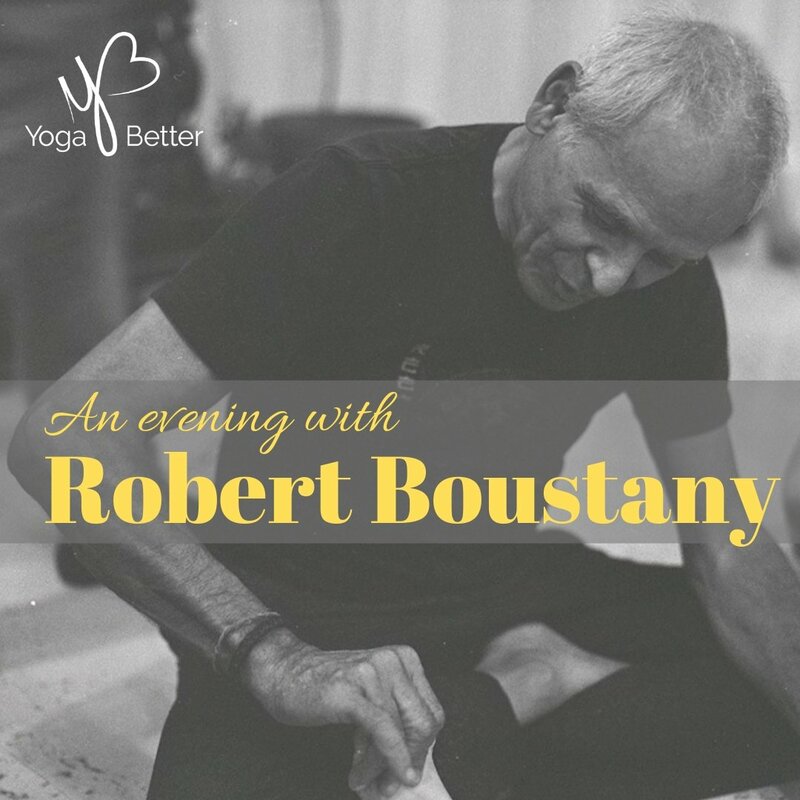 Hear the amazing story of how Houston produced one of the most influential yoga teachers in the last 30 years, Robert Boustany. The event will be held interview-style by his longtime friend Andrew Dugas, who will be proposing thought-provoking, funny, and intimate questions. 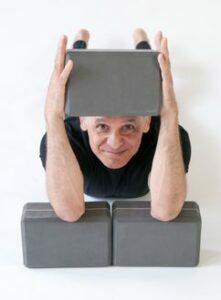 Robert Boustany – the Pralaya Yoga founder – has instructed yoga classes and seminars internationally for over forty years. Robert is a trained physicist known for a detailed understanding of the anatomy and physics of poses, who offers energetic and anatomical reasons for postural alignments. Robert has extensively studied many esoteric forms of yoga, tai chi chuan, qigong, and a variety of self care modalities, which lead to his extensive understanding of self care for today’s lifestyle. 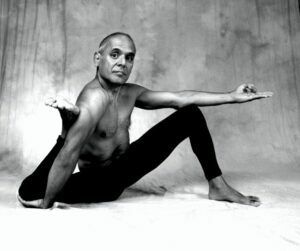 This is the base from which he has trained yoga instructors since the early 1970’s. 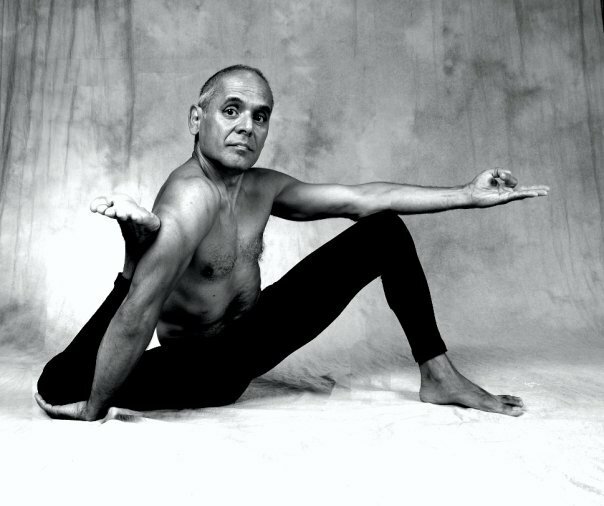 His students span the globe, slowly influencing every aspect of what yoga is today.